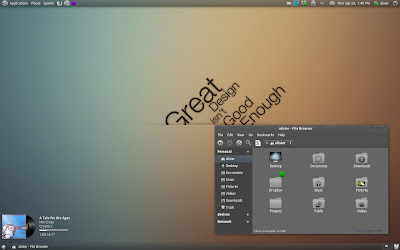 One of the most common queries I get from our readers is regarding the availability of quality themes in Ubuntu. 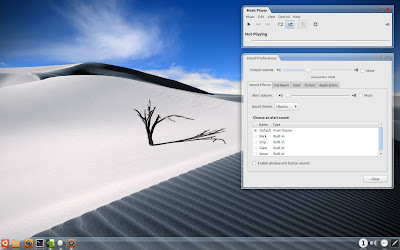 As you all know there are plenty of themes out there and the difficult thing is to choose good from bad. So here is our collection of 6 brilliant GNOME GTK themes you should definitely give a try in your Ubuntu. 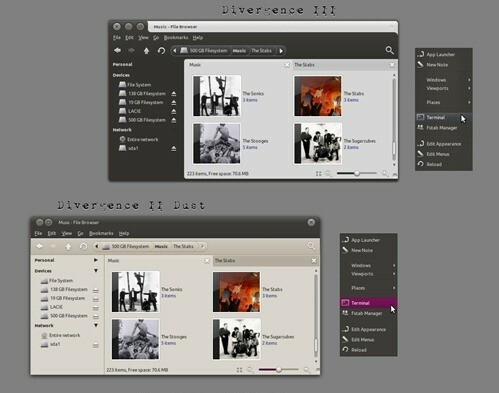 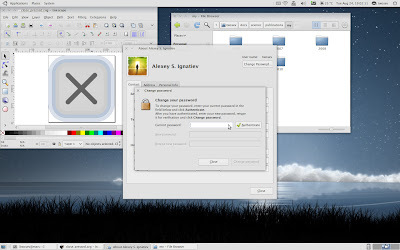 Equinox GTK Theme Installation Instructions in Ubuntu - My First Choice. Install Elegant GNOME Theme Pack in Ubuntu - My Second Favorite. 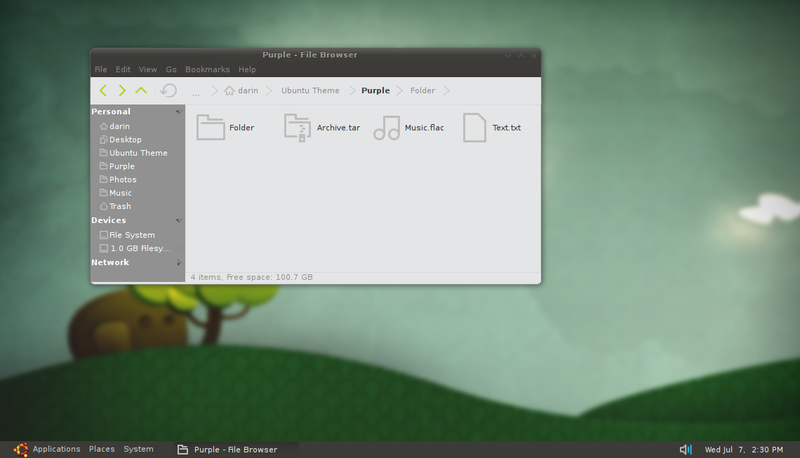 Install Orta Theme in Ubuntu Using PPA! 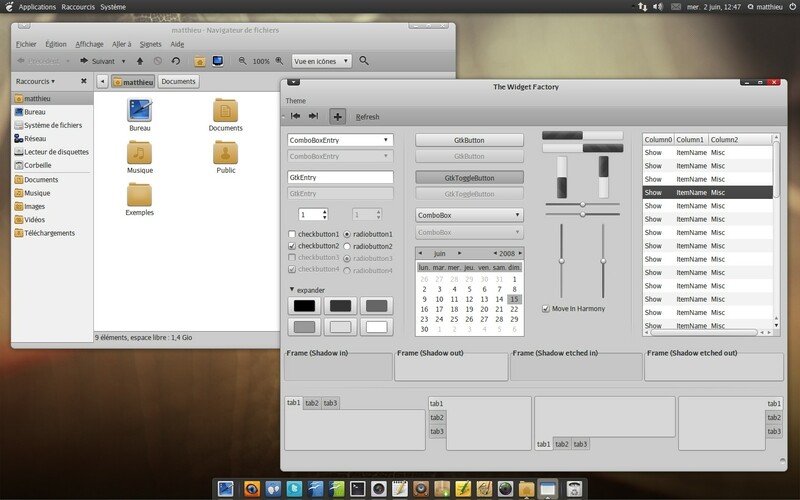 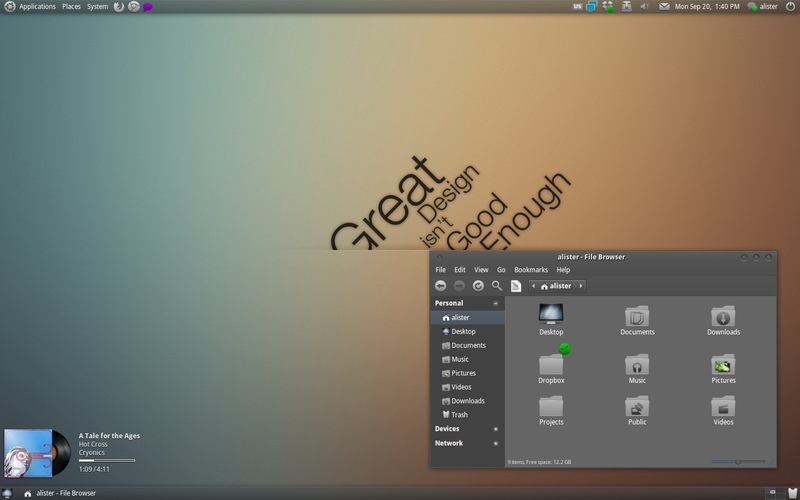 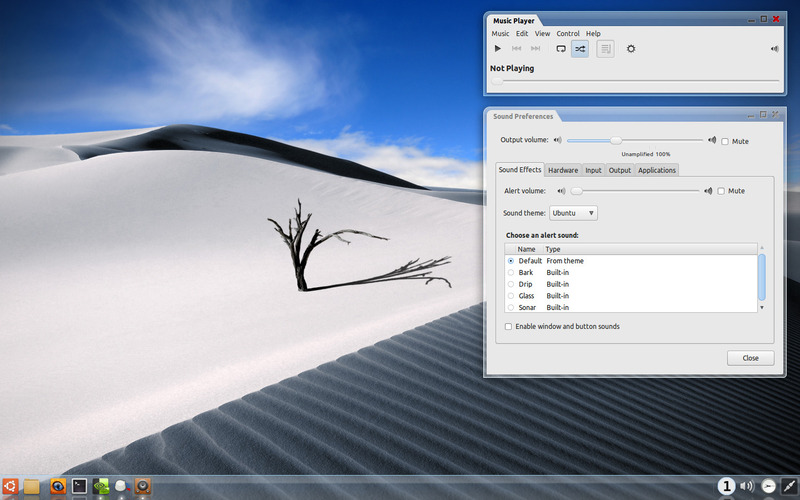 GNOME Shell is the future of GNOME desktop and its already evolving quite beautifully. 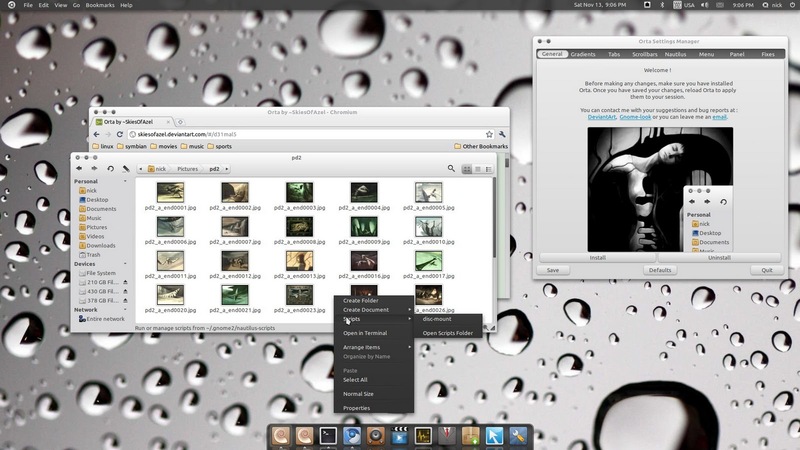 You might want to check out our collection of breathtaking GNOME Shell themes too.